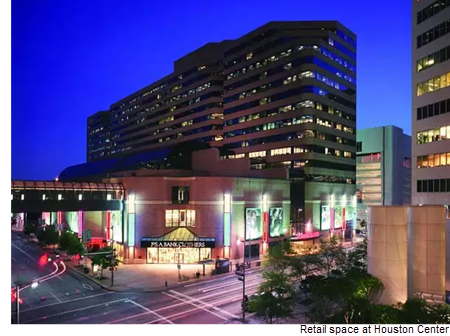 ​​​​​ ​HOUSTON – Toronto, Canada-based Brookfield Asset Management agreed to buy Houston Center for $875 million. 4 Houston Center, which also contains 200,000 sf of retail space. Houston is still attracting investors based on its strong population growth and diversified economy, according to Michael Zeitsman, international director with JLL’s capital markets group. ​Check out more Houston Office Market Research Here. Also check out Houston Retail Market Research Here.